Downtown Alive is a group of stakeholders consisting of downtown merchants, the City, EDC, Chamber, Blue Springs Business Association, Historical Society and business outside downtown area. 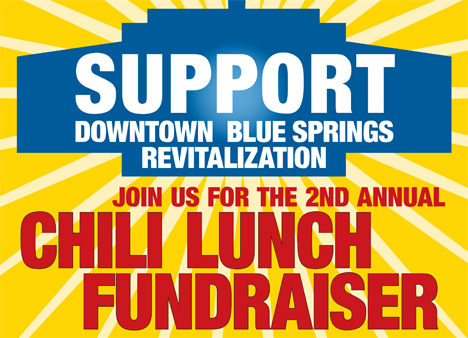 We appreciate your support as we work to revitalize YOUR downtown! March 5, 11 a.m. to 1 p.m.
Student Life Center, 1301 W Main St.
We are hosting our second annual Chili Lunch Fundraiser on March 5 from 11 a.m. to 1 p.m. at the Student Life Center, 1301 W Main Street. Proceeds from the fundraiser will go to the beautification of our downtown area. Lunch includes a bowl of chili, drink and dessert. Carryout and pre-orders are also available. Tickets are $8 in advance or $10 at the door and available at any downtown merchant or at the Parks & Recreation counter at City Hall. For more information, pre-orders or carryout options, call Donna at (816) 220-1233. 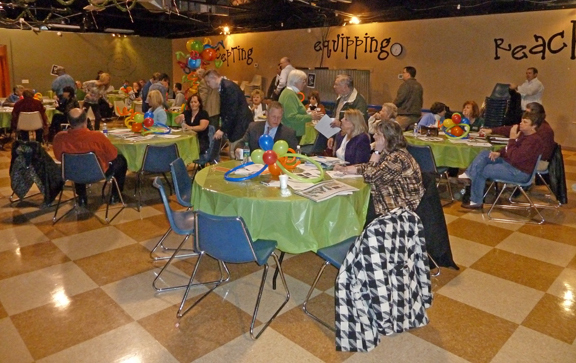 On Monday, January 23, Missouri Main Street Connection hosted a town hall meeting to discuss the future of Downtown Blue Springs. We had a great turnout at the meeting and many of our work groups were able to recruit new members! Downtown Alive has four work groups consisting of Promotions, Organization, Economic Development and Design. If you missed the meeting, but would like to join one of the four work groups, please let Cindy Miller know at (816) 228-2300. 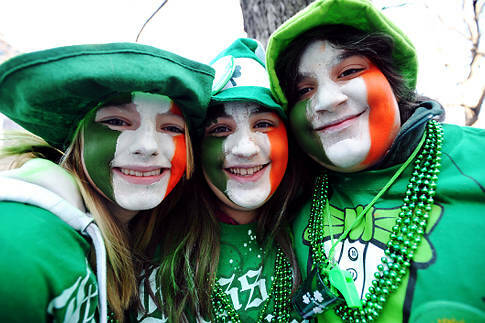 March 17 starting at 9 a.m.
Join us for the 35th year of the 'Shortest and Smallest' St. Patrick's Day Parade in the nation! The parade route starts at the Soda Fountain and crosses the street to the Keg. The whole parade is 66 feet in distance. Pre-parade festivities begin at 8 a.m. at the Soda Fountain. To see a complete list of events, check out the Downtown Alive! calendar by clicking here. This broadcast totally focuses on Positive stories at South HS AND the city of Blue Springs. No Fluff or "funny" stuff in this one. Wanted to try tilting this broadcast more towards the serious side. Your comments and thoughts are welcome. Running time is about 12 minutes. Thanks for watching and have an awesome weekend. Swan Lake Memorial Park is owned by Col (ret.) Don “Doc” Ballard. He is Missouri’s only living Medal of Honor Recipient. The beautiful grounds of Swan Lake Memorial Park has much to offer. There are a variety of Gardens (with historical memorializations), including members of the Quantrill and Chisholm families, and Military Heroes from all branches of the Armed Forces. We also feature family and community mausoleums. Swan Lake is the Host Site for the NATIONAL COMBAT MEDICAL MEMORIAL. The Memorial is in the fund raising stage. The Memorial will include a Youth Education Center; which will provide programs geared to enhance leadership skills, promote positive character development, and patriotism. The Forgotten Veteran Program is designed for our less fortunate Veterans, some Veterans may qualify for funds that will take care of their funeral and cemetery needs. Our Veterans deserve a dignified funeral, as they depart to their “Final Duty Station”, Guarding the Gates of Heaven. Swan Lake has a Hometown Hero’s Garden. This garden has been created for Police, Firefighters, EMT’s, Doctors, and other life care professionals. Special Discounted Hometown Hero’s packages are now available. Swan Lake is now offering Special Group packages for your Business, Civic Organization, Church, etc. If you would like to take advantage of this offer, Swan Lake can host a FREE educational seminar (EDUCATION ONLY! NO SALES!) at your location, to make you an informed consumer about the funeral industry. Please contact Virginia Garvey, Swan Lake Administrative Director, at 816-463-4030, to set up an Educational Seminar. Swan Lake can also set up an individual plan to accommodate the most modest to the most extravagant funeral. Remember, ITS YOUR MONEY and ITS YOUR CHOICE! Please join the Heritage Philharmonic for our Music of the British Isles Concert! Admission is FREE-donations are appreciated. It’s a Beach Ball Bash! We are planning activities and events to help you stay active and fit this winter. Take this time to prepare for spring and be ready when it arrives, it's just around the corner. 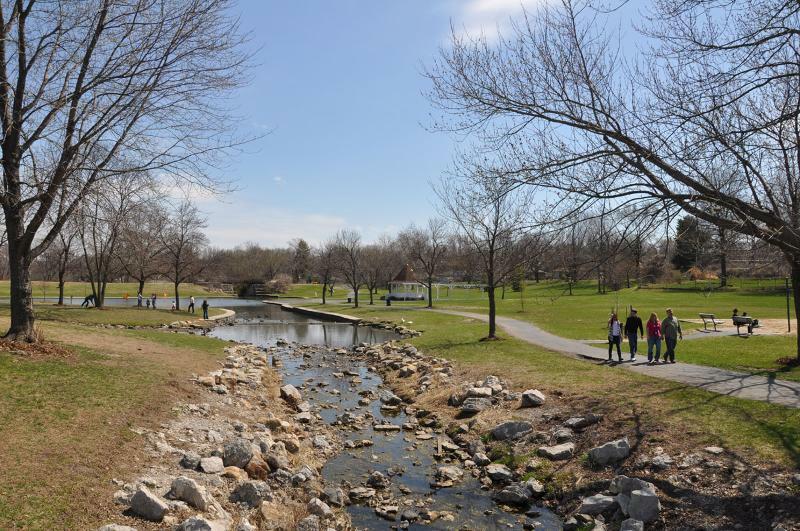 Blue Springs Parks and Recreation Department is as diverse as the community it serves. As in so many other aspects of life, the key to running a successful department is having the ability to strike a balance between young and old, tradition and innovation, and the needs of one versus the needs of the community. Keeping this in mind, we will continually strive to honor the past while embracing the challenges of the future, and to serve an entire community while maintaining meaningful connections with individual participants. Blue SpringsParks and Recreation has a long standing reputation for providing the citizens of Blue Springs with quality park facilities, trails and programs. As I start my tenure as the Director of Parks, Recreation, Building and Grounds for Blue Springs, I do so with a passion to advance the department and expand on the tradition established. We will continue to work with our residents, council, park commissioners and city staff to determine what improvements will not only further the department, but the city as a whole. February is Valentine's month and love and affection is blooming at Vesper Hall. 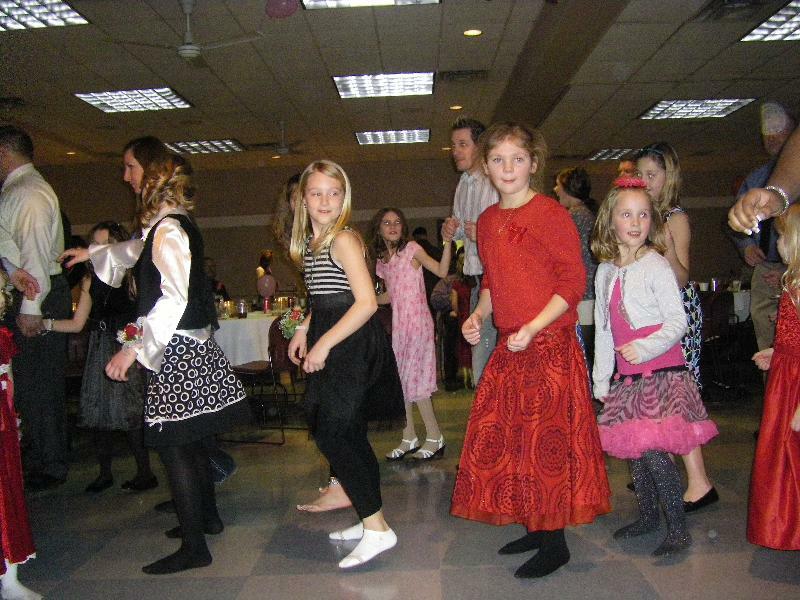 Mothers and sons are kicking off the month of love with a Valentine Dance on Friday, February 10th and fathers and daughters follow on Saturday, February 11th, from 6:30 - 9:00 pm. 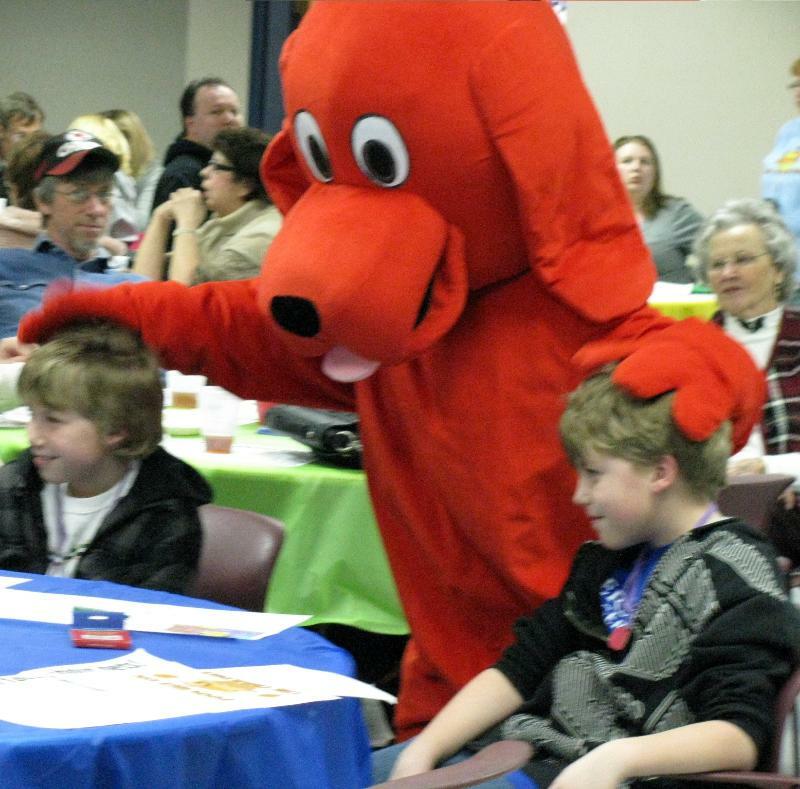 Boys and girls ages 4 and older, along with their mothers and fathers, are invited to an evening of entertainment, DJ music, dancing, and a catered full-course dinner. Professional pictures to commemorate the event will be available for an additional cost. This special event will be held at Vesper Hall, 400 NW Vesper Street. Doors open at 6:00 pm. The cost is $20.00 per person. 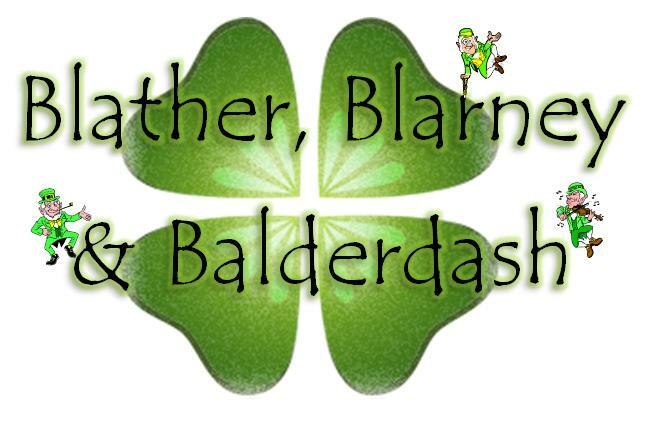 Deadline for registration is February 6th, so call 228-0137 to register today. There is a maximum of 60 couples per night. 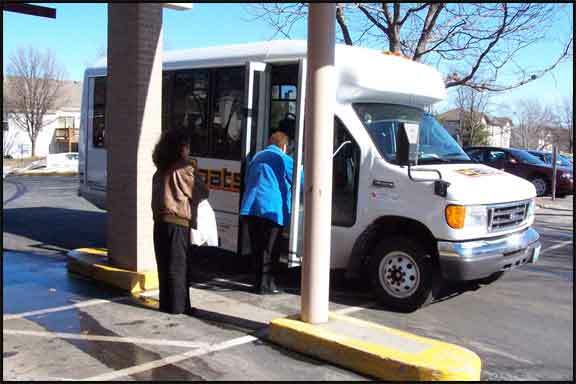 Transportation service is provided within the city limits of Blue Springs on Tuesday and Thursday from 10:00 a.m. - 2:00 p.m. This service is available to Blue Springs residents with a disability or for those age 60 years of age or older. Popular destinations are grocery stores, shopping centers, beauty shops, food pantries, doctor appointments and restaurants. Cost for this service is $3.00 for each one-way ride. Transportation is also available to and from Vesper Hall, Monday - Friday at no cost. Pickup is usually between 8:00 a.m. - 9:00 a.m. with a return time between 12:00 p.m. - 1:00 p.m. Transportation is provided by OATS. To make an appointment for either of these options call 816-380-7433 (OATS Transportation) at least one day in advance. The 2012 winter/spring issue of the Parks & Recreation of Blue Springs activity guide is now available. The 23 page activity guide has been mailed to every Blue Springs resident along with the City's Blue Springs Magazine. All 50-Plus activities and programs occurring at Vesper Hall Community Center are also included in the Parks & Recreation activity guide. Please click on the activity guide cover above to see the many fun and exciting activities, services and facilities we have to offer during the next few months. Meet Me At The Blue! 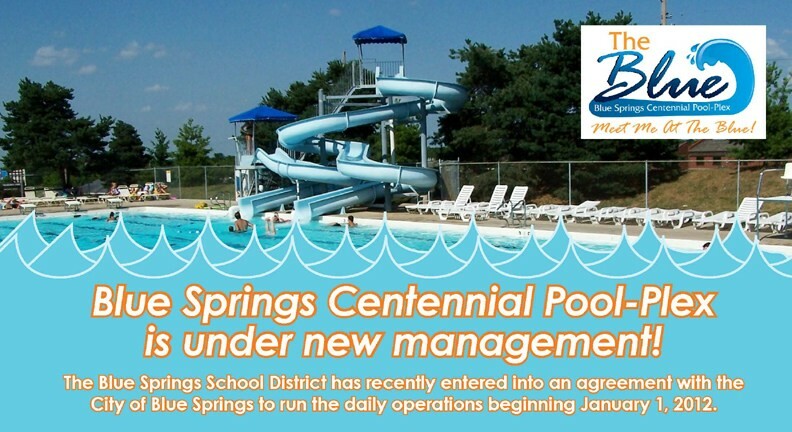 Daily operations of the Centennial Pool-Plex are now managed by the Blue Springs School District. Bill Shalley is the new pool manager and has a long time affiliation with the Pool-Plex. Registration for classes and events will take place at the Blue Springs High School, 2000 NW Ashton Drive, Monday through Friday, 8 a.m. to 4 p.m., or call 229-3459. "To enjoy the glow of good health, you must execise." 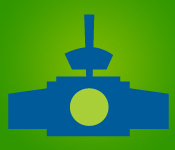 of a comprehensive parks, recreation, buildings and grounds system. We hope you have found this issue informative. If you have questions about any of the articles from this issue, please email or call us at (816) 228-0137. We look forward to seeing you at some of the activities and programs we are offering this month. Go out and enjoy your parks.